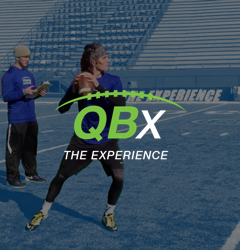 COACH HIXSON’S IS THE LEADING EXPERT IN QB BIO MECHANICS AND MENTAL PREPAREDNESS. 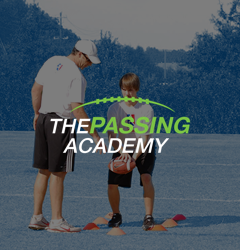 Coach Hixson began his QB message with The Passing Academy in 2007 teaching QB Students all over Georgia. 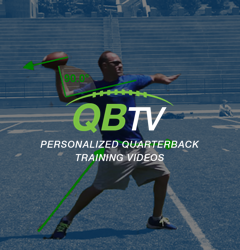 Having coached hundred’s of QB’s and studying their habits, Hixson created QBTV: Quarterback Technique Video. The coolest part of QBTV is it’s patented process to Diagnose your personal throwing technique! Just upload your throw and get your PERSONALIZED DIGITAL DIAGNOSTICS. Not to stop there, Hixson has written 4 books on how to operate the position physically and mentally like a pro. Coach Hixson also has brought THE EXPERIENCE to the national scene, a Camp committed to the development of pro habits in skill position players. 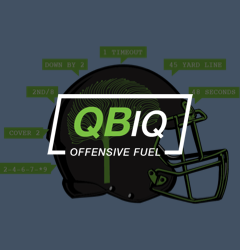 The latest QB Weapon Coach Hixson has created is QBIQ. It will change your view of defenses for ever. Just think Peyton Manning. Being a Collegiate Hall of Famer from the University of Rhode Island, and with over 35 years of football experience specializing in the position of Quarterback, Hixson has become an absolute expert on being a technician of fundamentals, throwing technique, footwork, and teaching the game of football to anyone on any level! Sundays at 9pm EST. Learn what Pro's know and others don't. Join our mailing list to receive a 20% coupon code for the Chris Hixson store a total of over $750 in rewards.